Redbus App Offer – Get 25% Cashback upto Rs 75 on Paying via Amazon Pay Balance + Extra Rs 50 Cashback for Amazon Prime Users. This offer is valid for first-time users only. You need to pay the amount for Amazon Pay Balance only. If you are a prime user you will receive Rs 50 extra cashback. Follow the steps to avail the offer. Note:- There is no minimum recharge amount. You can do a minimum recharge of Rs 10 to get Rs 2.5 + Rs 50 Cashback if you are a Prime user. 3) Go for a recharge to any number. 7) You will receive the cashback within 72 hours. 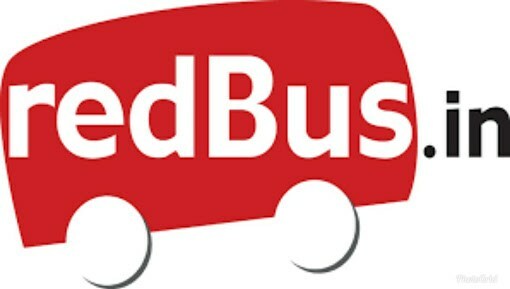 This limited period promotional offer (“Offer”) is provided to you by Amazon Pay (India) Private Limited (“Amazon”) and is made available to you on the website www.redbus.in and its corresponding mobile site and mobile application (collectively “RedBus”), which is maintained and operated by ibibo Group Private Limited (“ibibo”). The Offer may also be marketed and promoted on www.amazon.in and its corresponding mobile site and mobile application (“Amazon.in”).